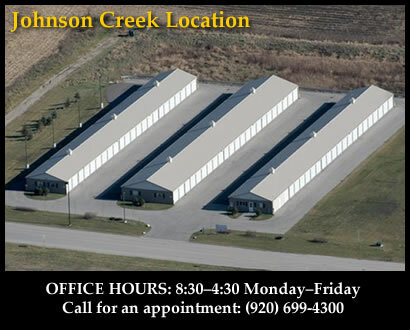 TPD Storage is committed to fulfilling all of your personal and business self storage needs throughout Oconomowoc and Johnson Creek Wisconsin. We have two convenient locations to serve you with top-quality units, and unrivaled customer service, our goal is to supply our customers with the finest storage facilities available at a competitive price. Please click on one of the locations below to view more detailed information about each facility. Thank you. 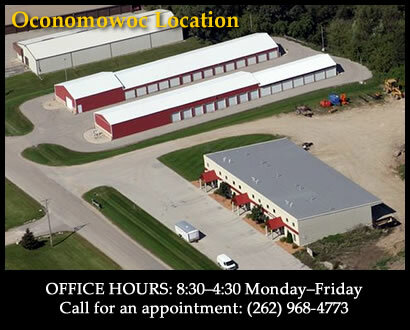 © TPD Storage in Johnson Creek and Oconomowoc Wisconsin. All Rights Reserved.